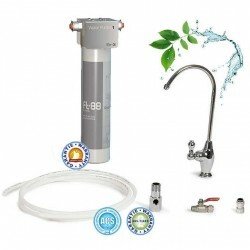 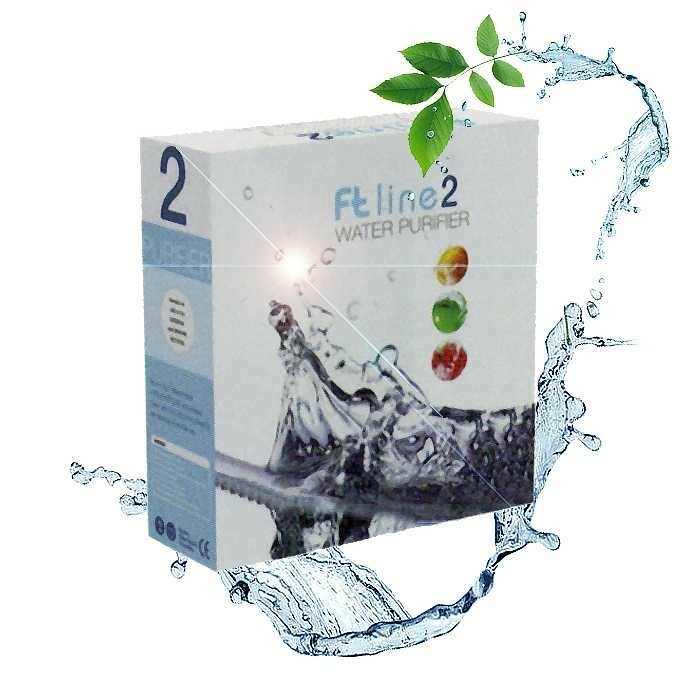 Ft Line 2 Basic WITHOUT ANY FAUCET. 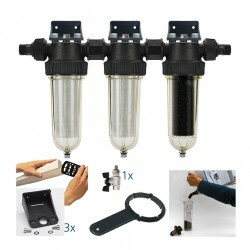 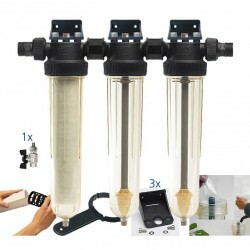 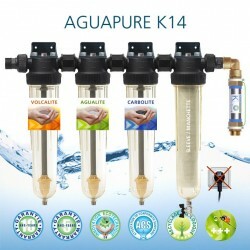 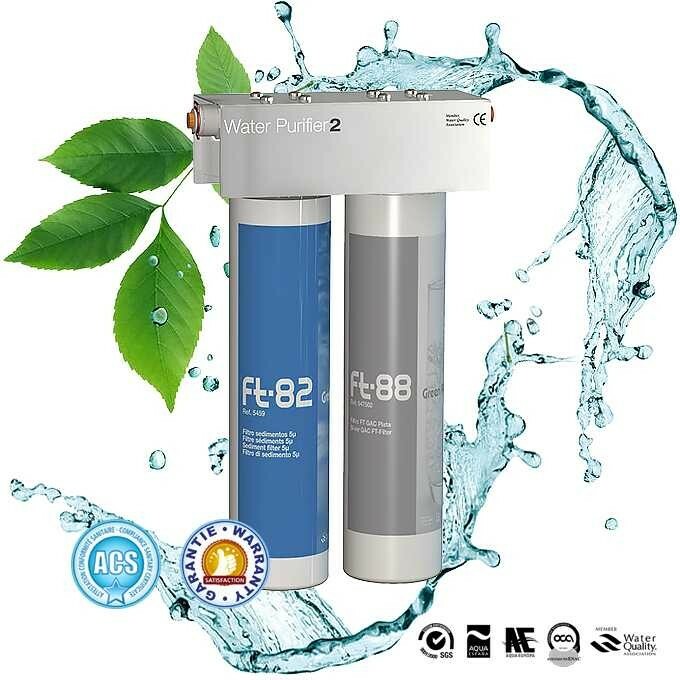 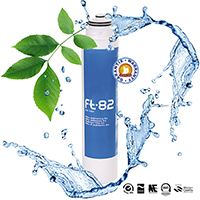 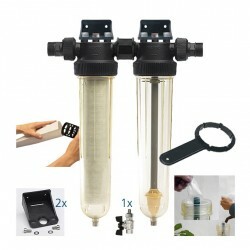 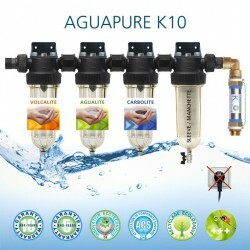 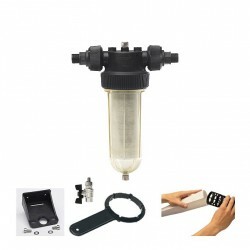 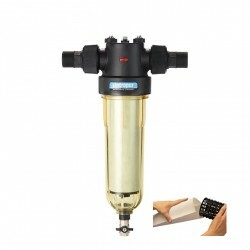 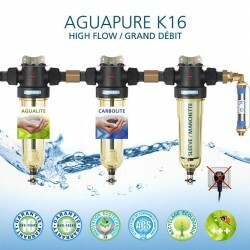 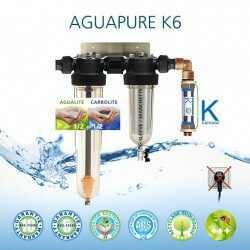 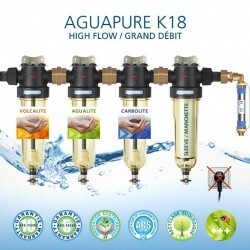 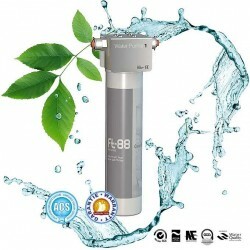 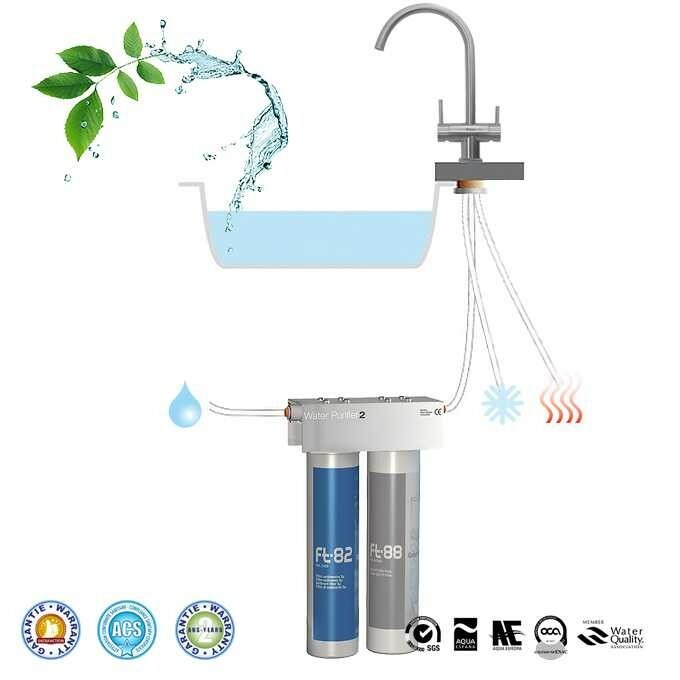 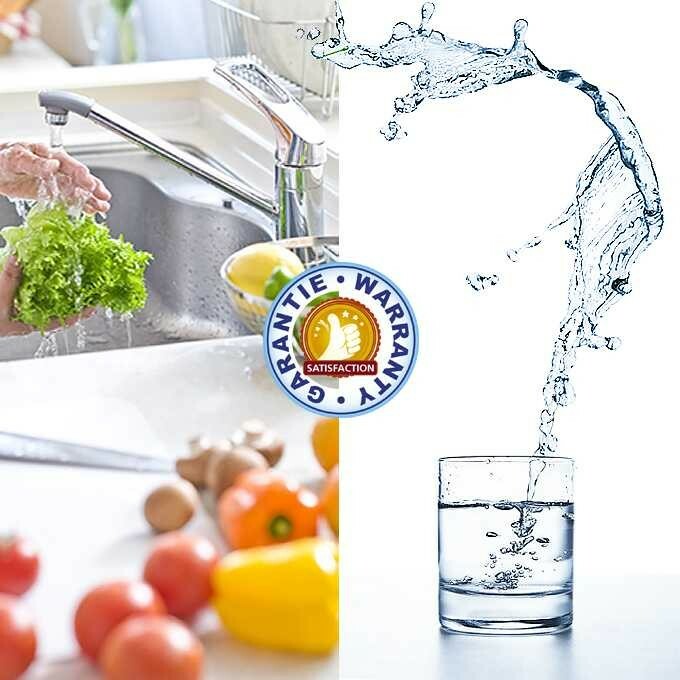 Filter water in two stages to produce pure, fresh water. 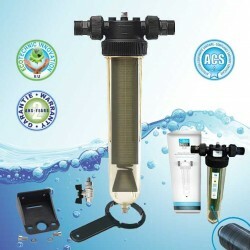 First stage pre-filtration to 5 microns. 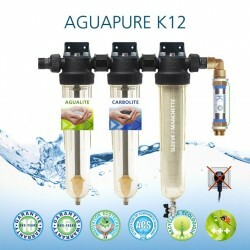 Second purification step in activated carbon with silver. 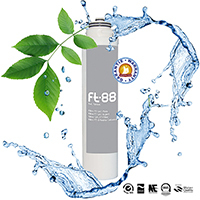 Improves taste and smell of water. 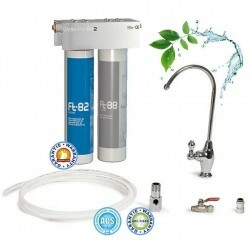 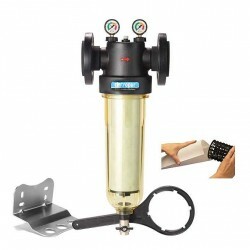 Ft Line 2 Basic is very compact and easy to install anywhere. 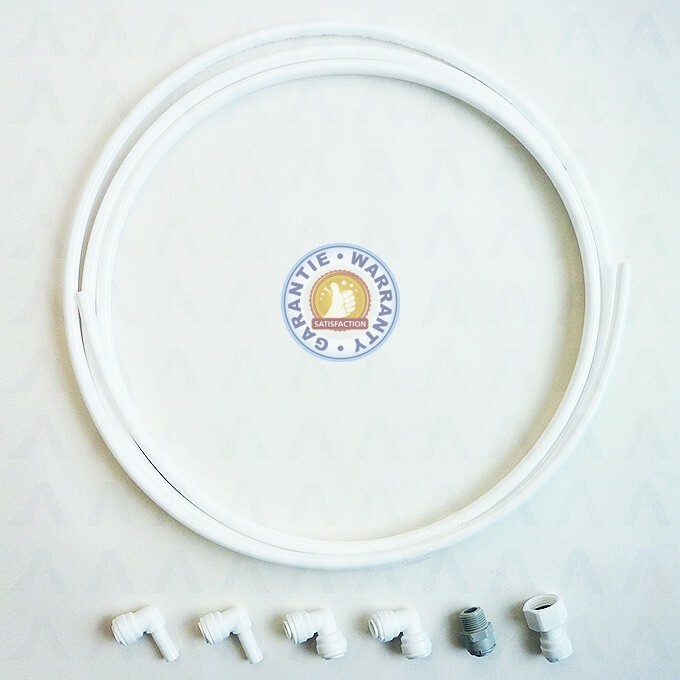 The connection is simple. 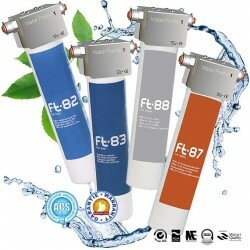 Ft Line 2 Basic is certified to European approvals.